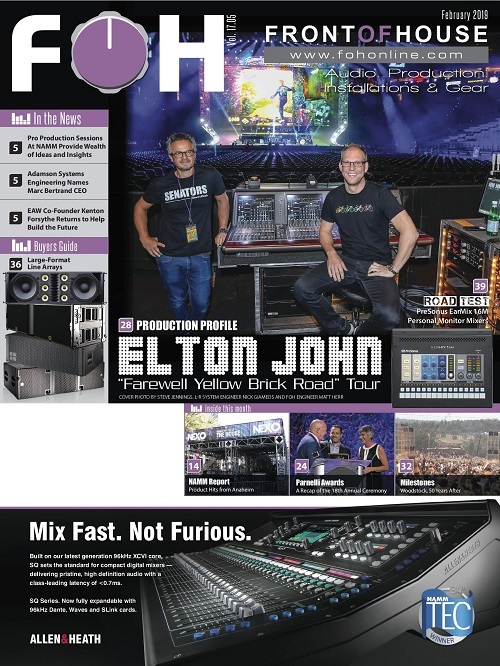 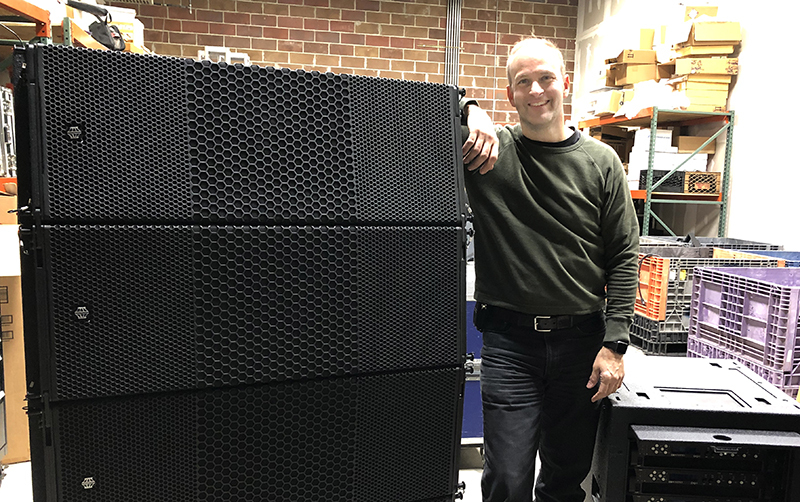 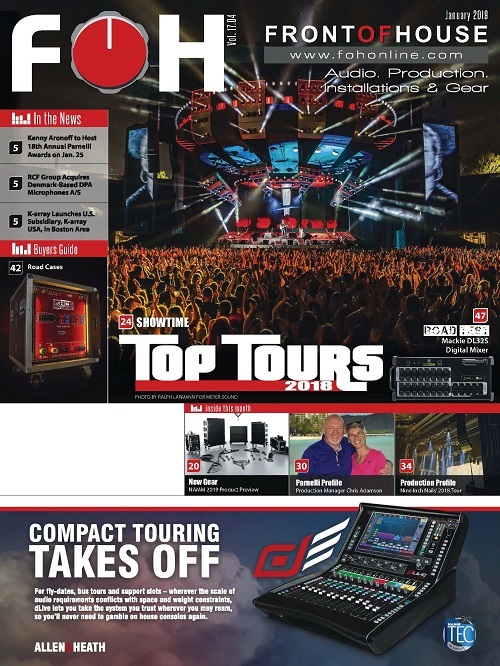 HOLTSVILLE, NY – Long Island-based Taylor Productions has taken possession of an EM Acoustics HALO-A line array system – the first delivered in the U.S. 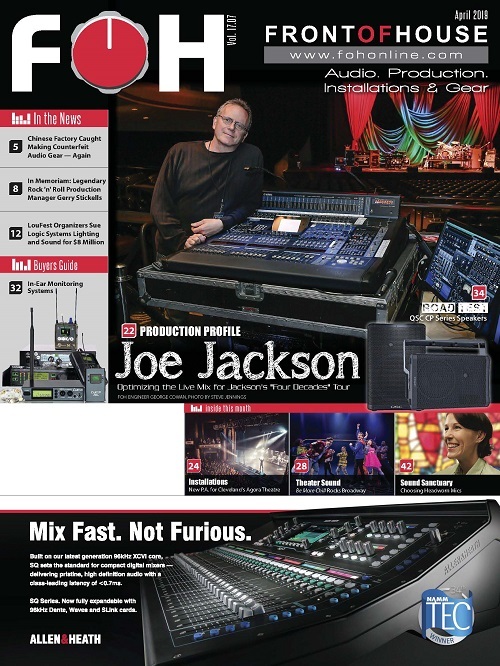 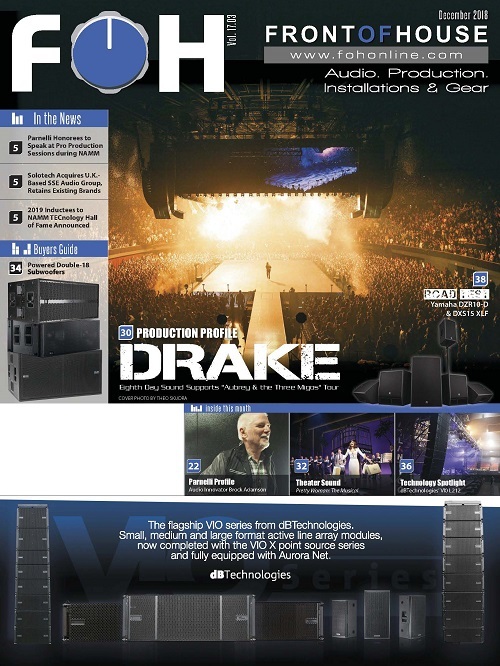 The new system is made up of 16 HALO-A line array modules, six MSE-218 ground and six MSE-218F flyable subwoofers. 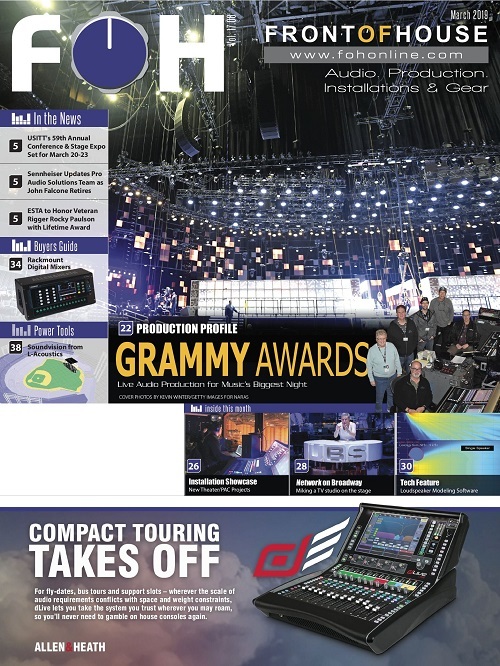 Shortly thereafter EM Acoustics announced the development of HALO-A and Taylor was on board as the first owner of a system in the United States.